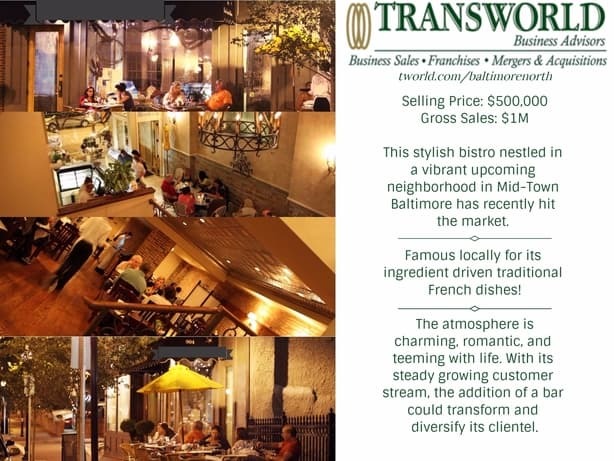 Established Valet Parking Business, Don't miss this one. 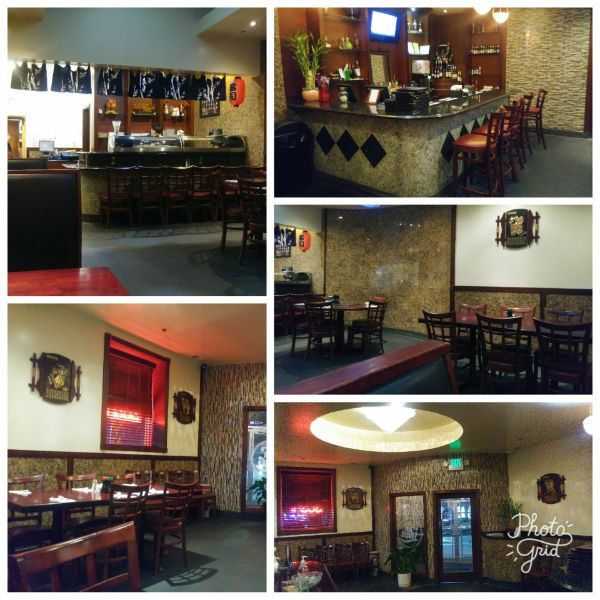 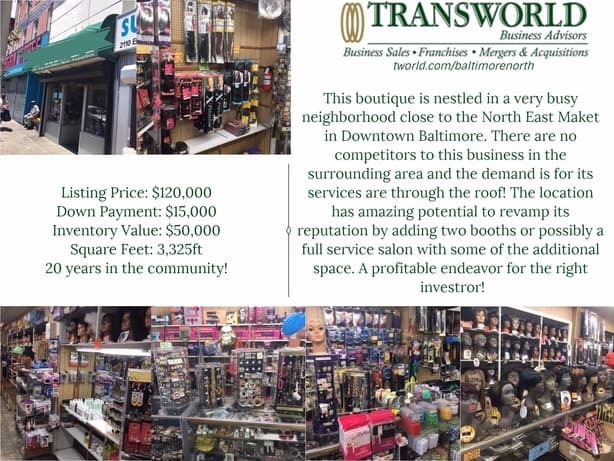 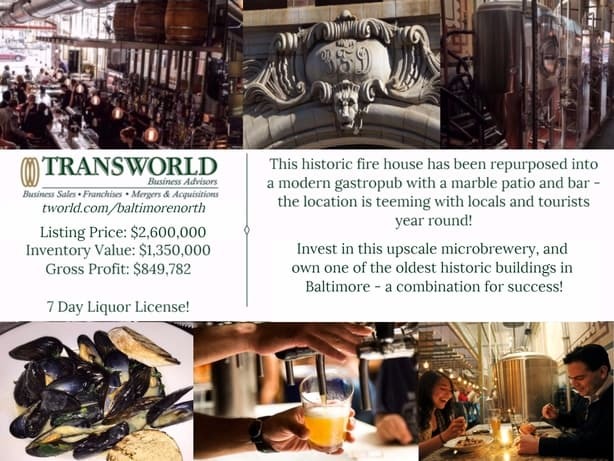 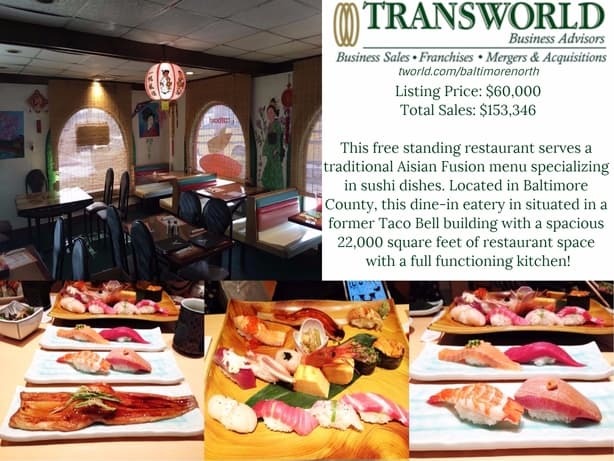 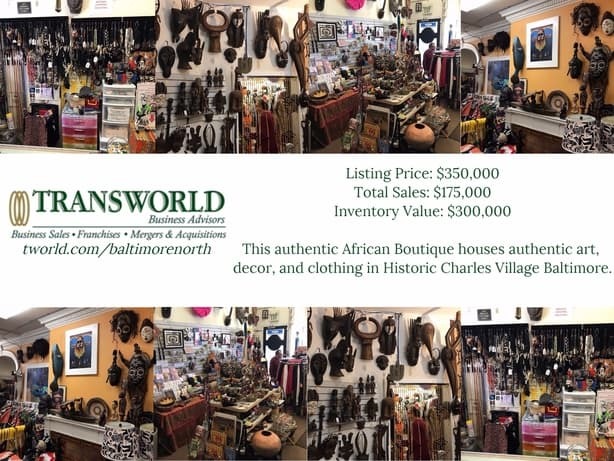 HIGHLY-RECOGNIZED CLASSY RESTAURANT IN HISTORIC BALTIMORE - FOR SALE! 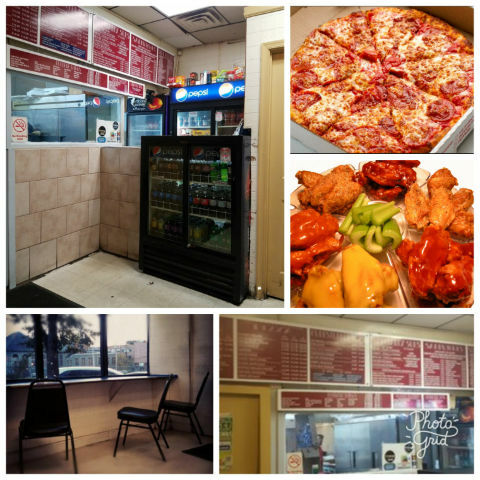 Pizza Restaurant, Open for many years! 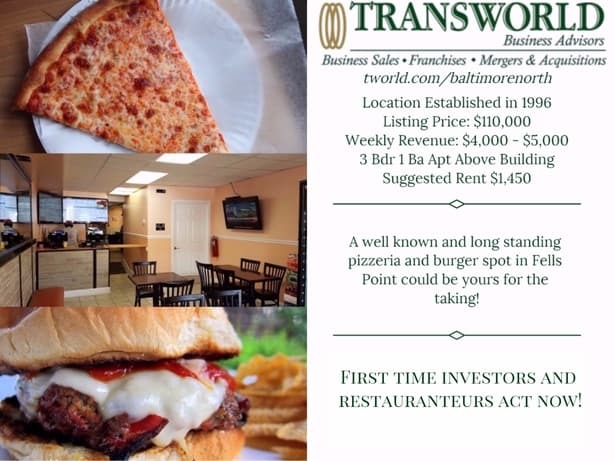 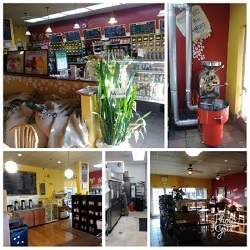 Charming Pizzeria and Burger Joint in Bustling Fells Point Priced to Sell!! 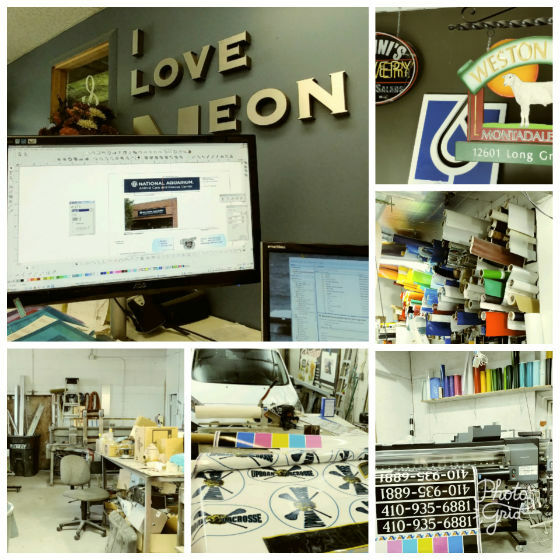 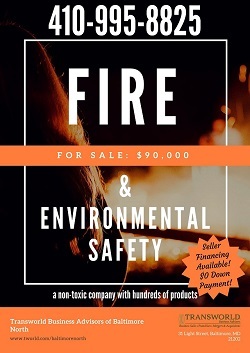 FIRE AND ENVIRONMENTAL SAFETY BUSINESS - FOR SALE!